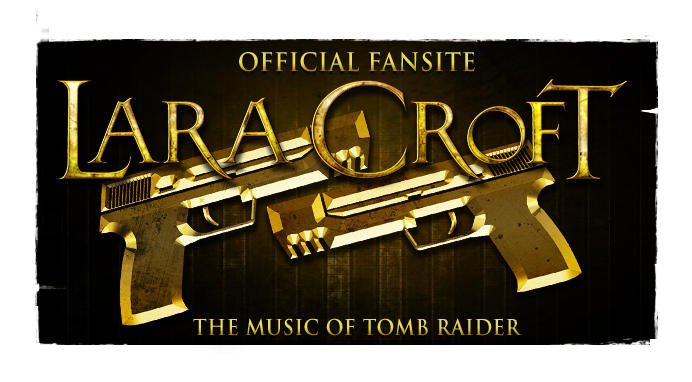 Composer Martin Stig Andersen has been attached to the upcoming Shadow of the Tomb Raider, if the website of the award-winning Dane is anything to go by. 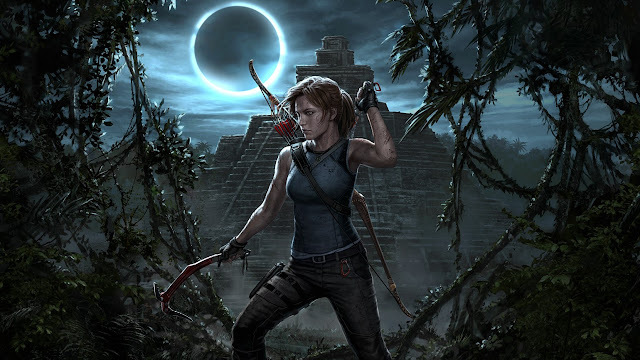 A seemingly unpublished node lists credentials for "TOMB RAIDER: Ambient music design (underwater) for The Shadow of the Tomb Raider". Andersen is well known in the video game music sphere for his ambient work on Limbo (2010) and Inside (2016). We first heard music for Shadow of the Tomb Raider in March, but the composer is yet to be officially announced. The attachment of Andersen, as per his website description, does not indicate that he is involved in the capacity of main composer - there perhaps could be more than one on board, with Andersen writing supplementary music only. 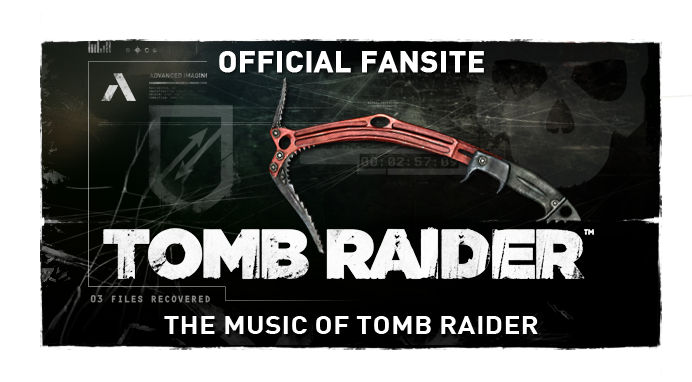 The thematic motif created for the rebooted series by composer Jason Graves carries over, last utilised by Bobby Tahouri in 2015's Rise of the Tomb Raider. 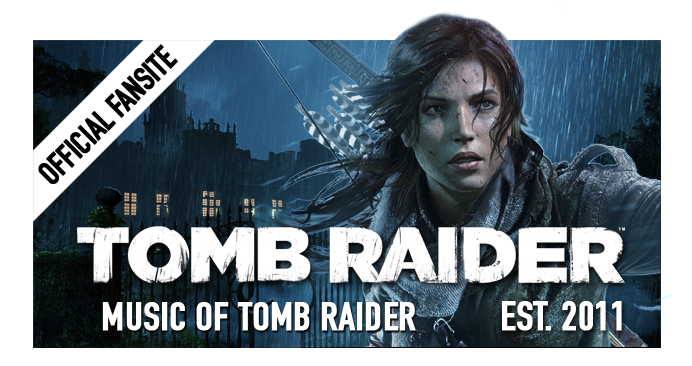 Shadow of the Tomb Raider is the eleventh pillar instalment of the Tomb Raider franchise - starring the pop-culturally iconic Lara Croft, to be released worldwide on September 14th, 2018. Owners of special retail editions are to receive a dedicated soundtrack album release to download.